Cancer Council does not currently endorse population screening for skin cancer. This is because there is a lack of evidence that it reduces mortality. Instead, employers should place a clear emphasis on skin cancer prevention and the implementation of a workplace sun protection policy. 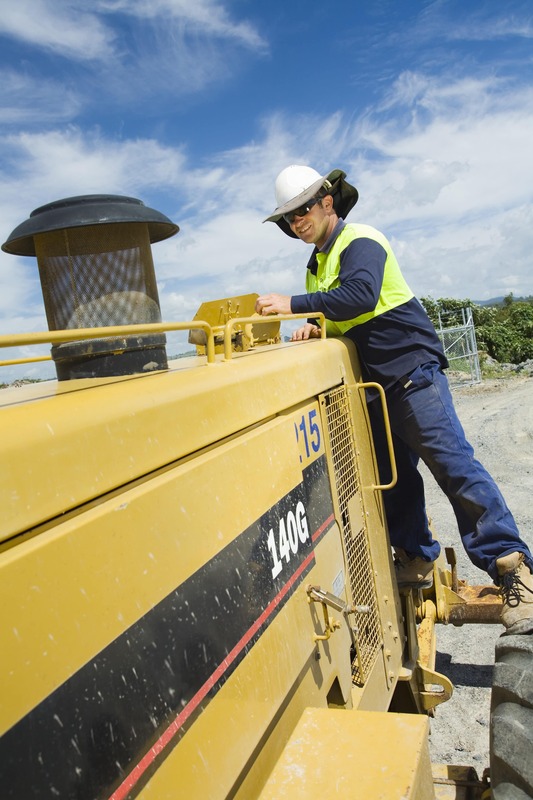 As a high risk group it is important that outdoor workers are aware of what is normal for their skin, including skin not normally exposed to the sun, so they can quickly pick up any new or changing spots. If you do notice any changes in shape, colour or size to an existing spot or the development of a new spot, please consult your doctor as soon as possible. For more information on self-examination, see Finding skin cancer. Skin cancer can grow quickly. There is a danger workers may become reliant on skin checks provided by their workplace and therefore fail to monitor their own skin between checks. A focus on skin checks may result in workers becoming complacent about the use of sun protection control measures to prevent skin cancer. The experience and expertise and therefore the quality of service providers vary significantly. Your legal obligations may not be met unless there is a clear emphasis on workers knowing how to regularly examine their own skin. If skin checks are conducted on a voluntary basis they may not reach those workers who choose not to participate. In summary, to make sure the early detection message reaches everyone in the workplace and they are covered all year round. Cancer Council strongly recommends that workplaces focus efforts on providing workers with the knowledge and skills to check their own skin. This should be in addition to the introduction and maintenance of skin cancer prevention measures to reduce overexposure to UV radiation. Cancer Council WA provides education sessions on the prevention and early detection of skin cancer. We’re also able to provide a large variety of resources. For more information please visit the Cancer Council WA website.